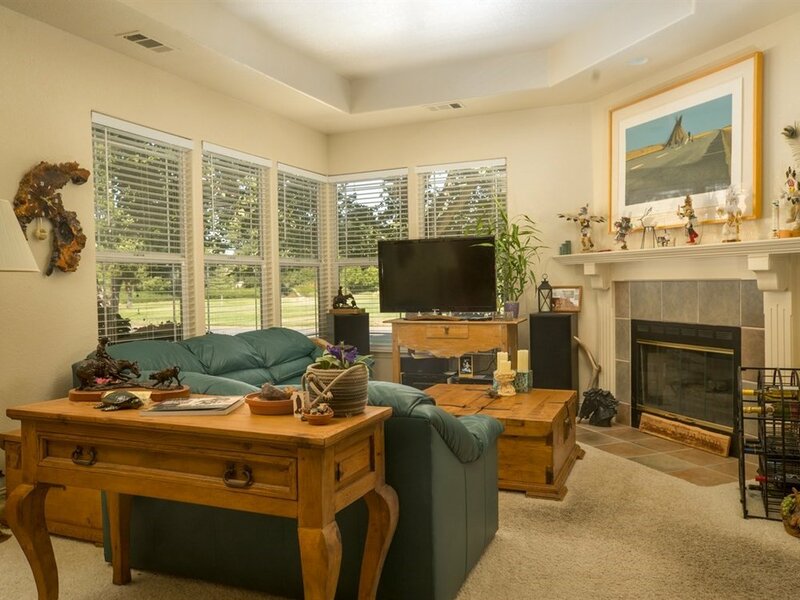 On over a half acre corner lot with views of the lake from the front & back yard, this 3 bedroom, 2 bathroom home is on one of the most desirable lots within The Lakes gated community. With several builder upgrades and including wood floors, custom garage storage and luxurious carpet, this home is ready for move-in, or upgrade to suit. 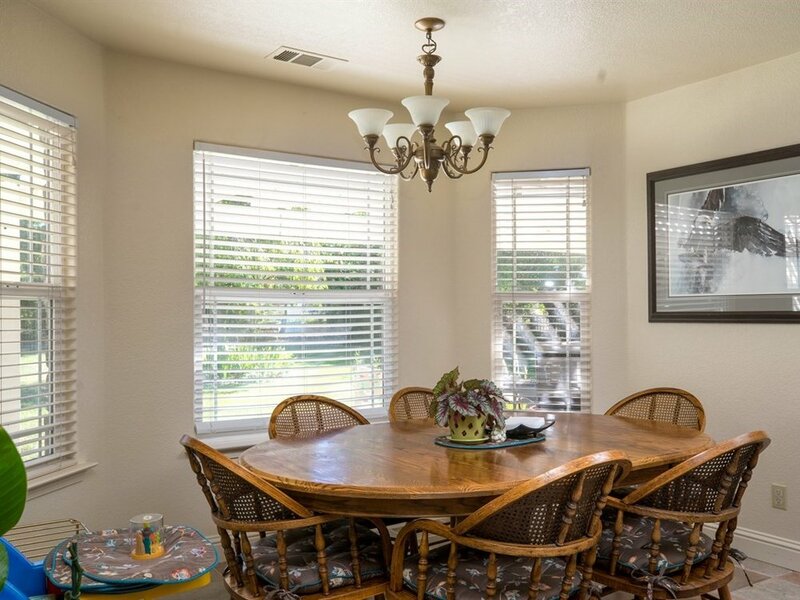 The kitchen is bright & sunny, facing the backyard open to the dining area & family room. The formal living room features a fireplace, high pile carpet and coved ceiling with recessed lighting. The master suite has dual sinks and ample closet space. All opening up to the large backyard, professionally landscaped & maintained, with a covered patio and room for a pool. The Lakes is a coveted gated community with 2 lakes and acres of walking paths. A must see home, on an unbeatable lake view lot!